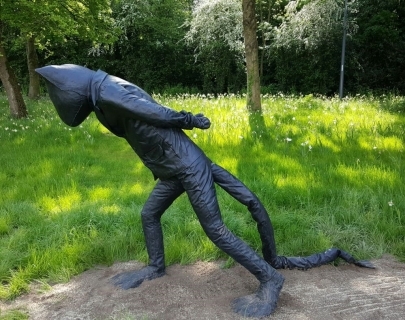 Laura Ford known for producing sculptures that appropriate childhood imagery and stories with an idiosyncratic and slightly disturbing twist discusses her sculpture, Days of Judgement, Cat 1, which has been recently installed on campus. Helen Martin Studio FREE places are limited so please book ahead by calling the Box Office. 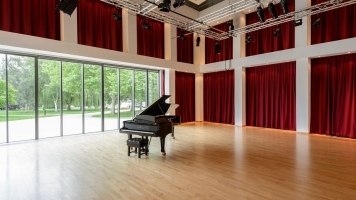 This exciting and flexible space can be used as a performance venue, rehearsal room or education workshop.